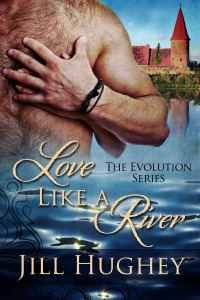 This excerpt is from a novella, Love Like A River, I’ve included in the collection Love Historicals Presents Lost In A Kiss: Eight Sweet and Sensual Novellas. My story is definitely on the sensual side. Gratia is alone in a garden by the Danube, at night, when this happens. She met the stone wall, felt the radiant heat of what had been an unseasonably warm October afternoon. She pressed against that warmth, sighed, let her eyes flutter closed as her fingers curled over the chalky surface near her head. To be full body against such warmth…. A brush of sound was the only warning before calloused hands settled on top of hers. Her eyes flew open as the contact and a harsh whisper braced her in place. “You should not be out here alone.” The man smelled like horse and sweat and the thick dust of hard travel. Who might he be? And what do you think of that cover? I know he’s kind of hairy, but Leo (the hero) has a hairy chest, and also those big square hands were perfect. Me like. 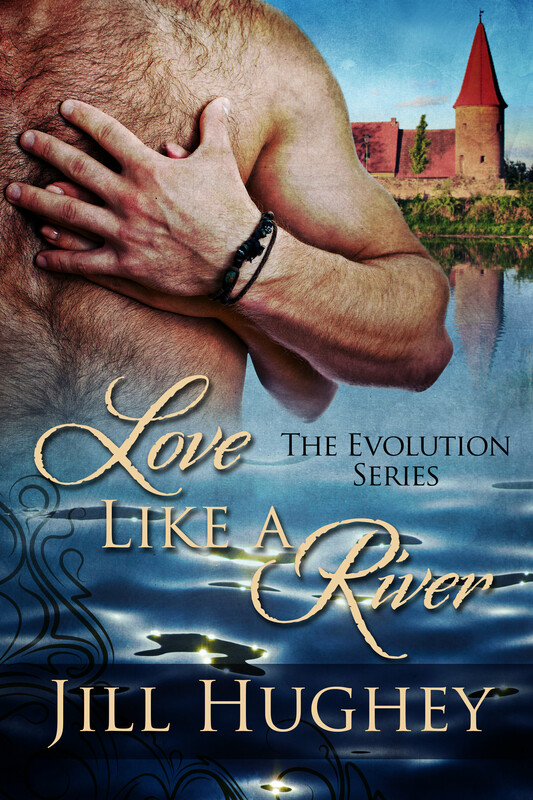 Learn more about Love Like A River and the Love Historicals collection of novellas here. The entire set of eight stories is only 99 cents! 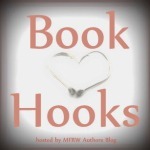 And when you’re done checking that out, visit the other authors participating in today’s Book Hooks blog hop! 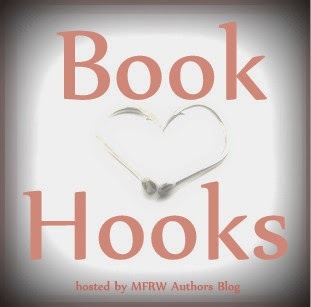 Click here to view the list of Books Hooks authors. Sounds like things are about to get intersting. He has some explaining to do, but yes, things get interesting. What a great scent… aside from just being hot in general, it is also original (been thinking about this topic lately). The next time I read, “He smelled like man” in a romance novel, I am going to throw it against a wall! And I love hairy chests, too. I had fun creating Leo. He’s sort of big and hairy and his hands bother Gratia at first. A man’s man. Thanks for checking it out. Wow, what a bargain. Eight stories for .99. Who can resist for that price? “The man smelled like horse and sweat and the thick dust of hard travel” … not the most romantic description of a man, but I’m still hooked wanting to read more. It’s funny you mention that. I also had that thought as I re-read this for the first time in awhile. But then he takes a bath and all is revealed. LOL. Thanks for visiting! I like the set up. Why is it called the Evolution Series? Well, Ruth, back in the day, I thought of it as a reference to how the characters all had to evolve to find the love they wanted. In hindsight, I wish I’d called it Charlemagne’s Heroes, and I’ve inserted that into the title of the series bundle. Thanks for stopping by!